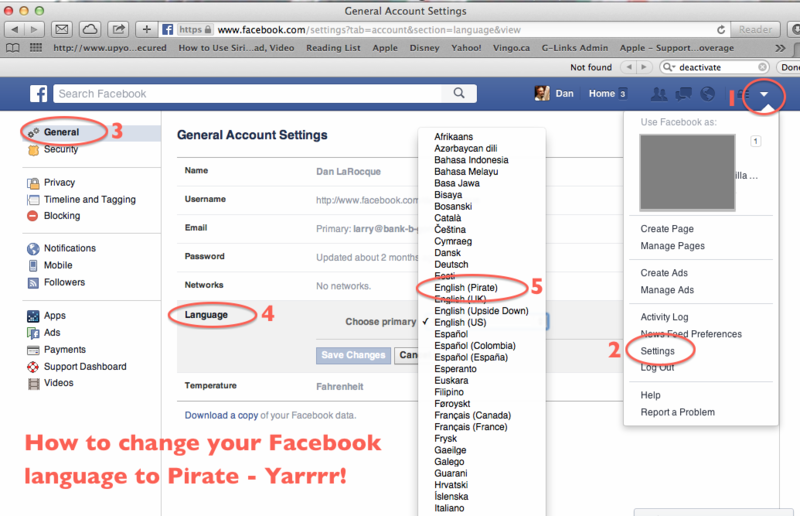 How to Deactivate Your Facebook Account and Change Your Language to Pirate. Arrrr! That was a pretty good "Intro to Facebook" workshop for about 40 PQMug members last night. 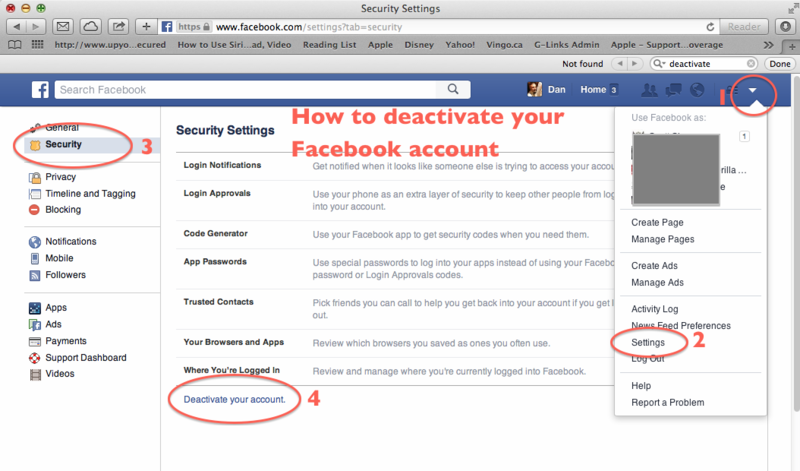 Two things that came up were how to deactivate your account, and how to change your language to Pirate. 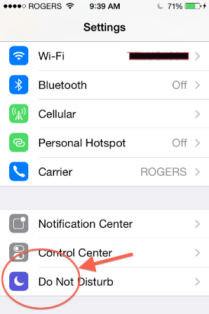 For the latter, click the triangular drop down menu at your far right, go to settings, choose General, select language, and save. Yarrrr! Backing up your hard drive has never been easier, thanks to the software Apple has been including with your Operating System since Leopard 10.5. I've done it myself, more than once, it's true. I've had hard drives fail on me without having a back-up of any kind. It was devastating, but eventually I learned, and now I keep redundant back-ups of all my data, thanks to the affordability of external hard drives and the native Time Machine software. Still, I see it every week, and my un-scientific study shows a good 40-60% of people still don't keep a good back-up. Plug any external hard drive into the USB port on your Mac. 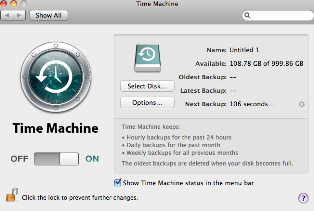 When the Time Machine software launches and prompts you whether or not you'd like to use said external hard drive as your Time Machine back-up, say yes. Seriously, it's that easy. 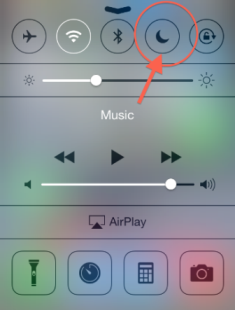 In operating systems Mountain Lion 10.8 and previous, you don't even have to partition the disk, just click yes and ignore. In Mavericks you will have to partition the hard drive as Mac OS Extended (journaled) in Disk Utility, but the software will lead you like an ox by the nose through every step. The beauty of Time Machine, is that you can access old files that you've changed in the past, and restore the old configuration of that file to the present date. Consider if you've changed your iPhoto library, or deleted an important email, or edited a movie, document or Garageband file. Also, if your hard drive should fail, and the probability of that is 100%, you can restore your entire system, docs, and network settings from that most recent Time Machine back-up.